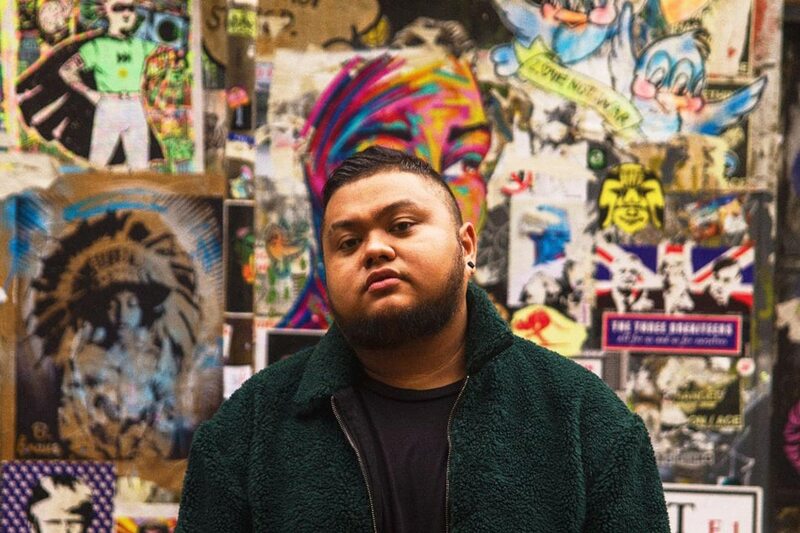 LONDON – A Filipino singer who was featured on television show The Voice UK has released his debut single, inspired by how he hurdled his life's darkest time. Joseph Apostol’s song "Dream" was released on October 1 through new record label and video streaming application bndr Music. The 27-year-old, who appeared on The Voice UK in 2013 and bowed out in the semi-finals, wrote and composed "Dream," an inspirational song. After his stint on the show, the London-based singer originally from Cavite performed covers at gigs but then began craving for the chance to express his own creativity. “'Dream' is basically about self-motivation and empowerment,” Apostol told ABS-CBN Europe News Bureau. “When I wrote the song, I was in a very dark moment of my life. At that time I needed something that would motivate me to pursue a career in music but I couldn’t find any, so I wrote one to empower myself, to never stop pursuing my dreams in life,” he added. Apostol said the song, produced by British producer David Horley, talks about what he felt during that testing time and that the chorus was the most poignant part. “The repetition of the words “dream until you get it” should be a worldwide tagline – that despite any trials in our lives, we must keep pushing through. Nakuha ko 'yan sa culture ng pagiging Pilipino (I got that from the culture of being Filipino),” said Apostol, who earned a degree in music industry management last December. His perseverance paid off earlier this year when bndr Music recognized his potential and offered him his first record deal. 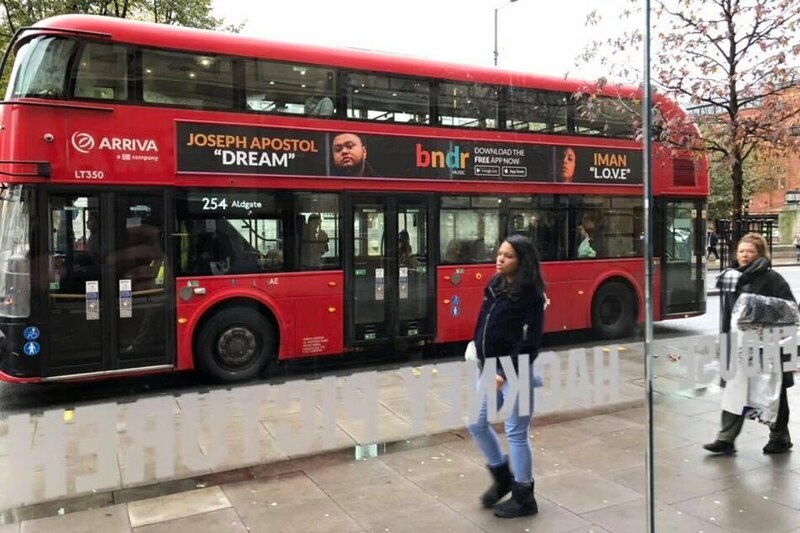 “Joseph has a very unique and soulful voice, and has matured over the last few years, influencing his music creativity and direction, which inspired his new track 'Dream',” said Lewis Murphy, head of bndr Music's Social and Marketing Agency. “We foresee a big future for Joseph in the UK, but also internationally, and will be working closely with him to launch a collection of fresh, new music reflective of his soulful and very genuine personality,” he added. The release of Apostol’s new single was also advertised in London on posters placed on the capital’s iconic red buses. Apostol said he was humbled by bndr Music's belief in him and pledged to repay that faith. “Everything is at the beginning so I will have to work even harder,” said Apostol. “To be fair, if it’s about working on music it won’t be hard work for me as I enjoy it. I don’t feel tired, nor is it a burden even if I lack sleep,” he said. Apostol will next release another single called "Goodbye." "Dream" is available on various streaming applications like bndr Music, Spotify, Amazon Music, Apple Music, and can be purchased through iTunes.